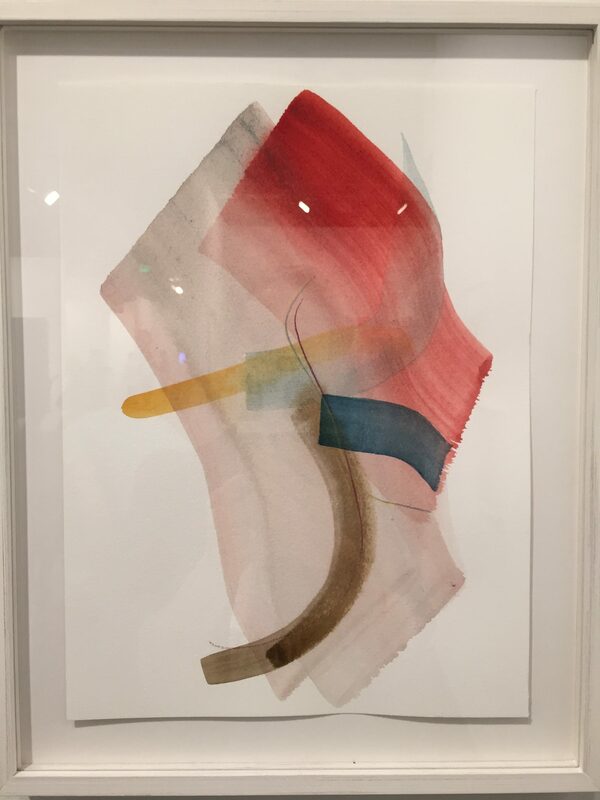 Last weekend’s trip to LA turned up some exciting new discoveries as well as an opportunity to see some extraordinary works by well known artists. LA’s art scene is rapidly growing with new galleries and artist-run spaces. 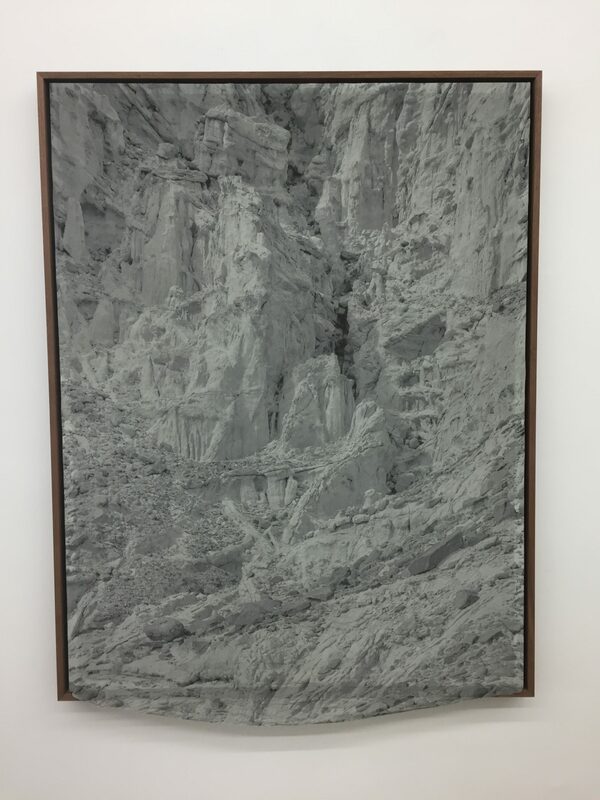 The work of Todd Gray at Meliksetian and Briggs was quite moving. Gray’s rich background both as artist (Cal Arts MFA in ’89) and collaborator with Michael Jackson make for a very interesting point of view. 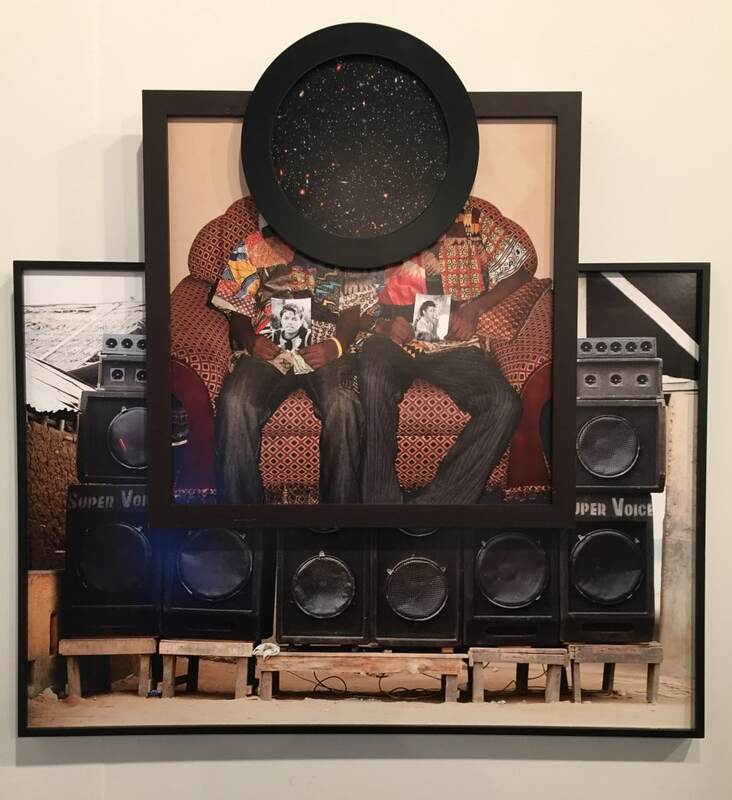 Gray’s time Ghana has become a significant influence in his new work. It struck a cord for us, as several years ago, we curated the collection for the US Embassy in Accra, Ghana. It’s a beautiful and complex culture and we see the sensitivity with which Gray has incorporated its ethos. New work by Amir Nikravan looked great at Various Small Fires gallery. Nikravan’s work blurs the boundaries between painting, sculpture and photography, in fact to make his paintings, he actually lays the canvas onto physical forms and then paints it in its sculptural state before removing it and stretching the canvas. They are optical mysteries. 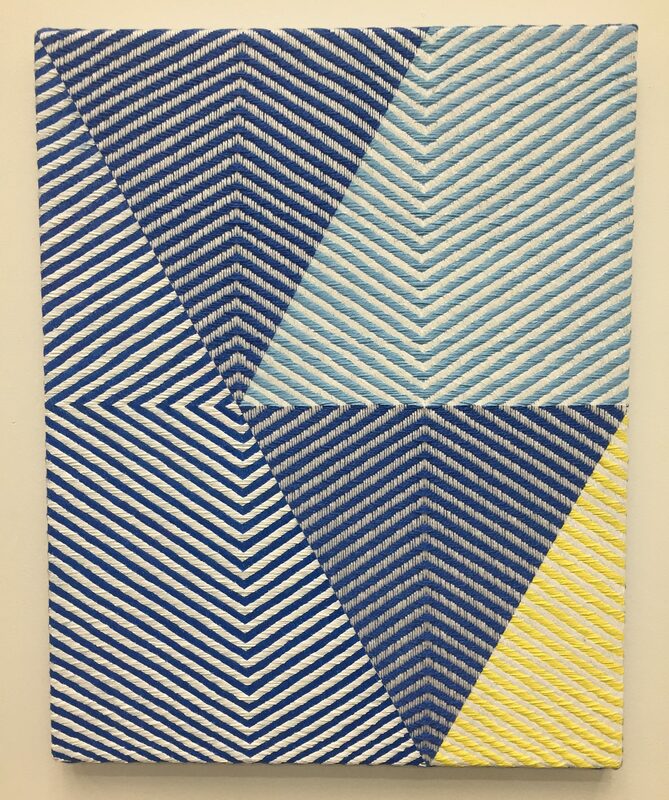 Nick Aguayo’s new work includes marble dust in the acrylic which makes for a beautiful ‘hand’ in the paint. Having just finished his MFA three years ago, it’s amazing that Aguayo’s work appears so resolved and confident. It was great to see Henrik Eiben’s small scale watercolors, since much of Eiben’s work is geometric and often sculptural. 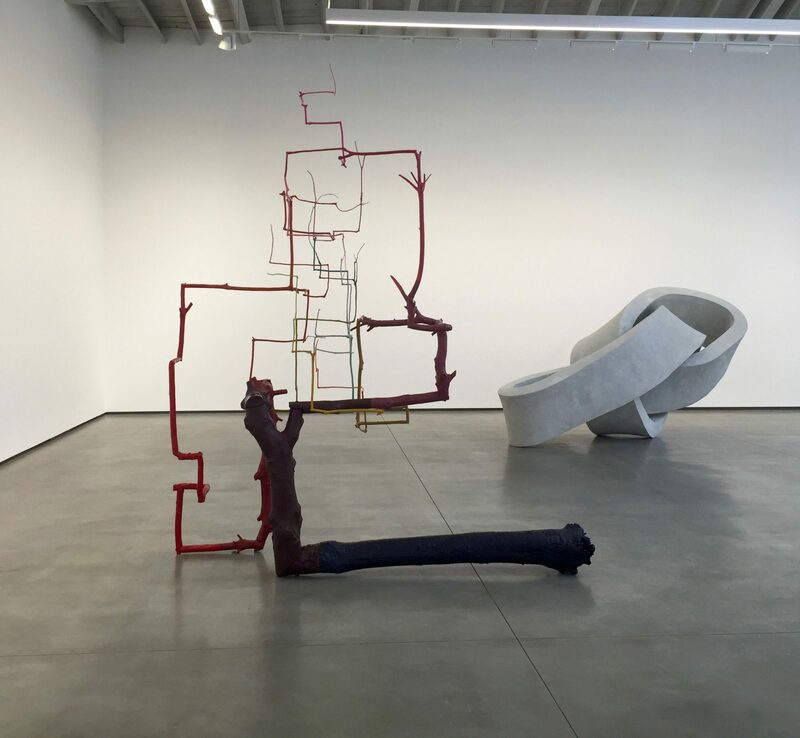 Sculptor Evan Holloway is showing for the first time at David Kordansky Gallery. Holloway’s work nods to “the do-it-yourself” innovation, mysticism and idiosyncratic engagement with contemporary culture” says Kordansky. This is a great exhibition showing the breadth of the artist’s oeuvre. 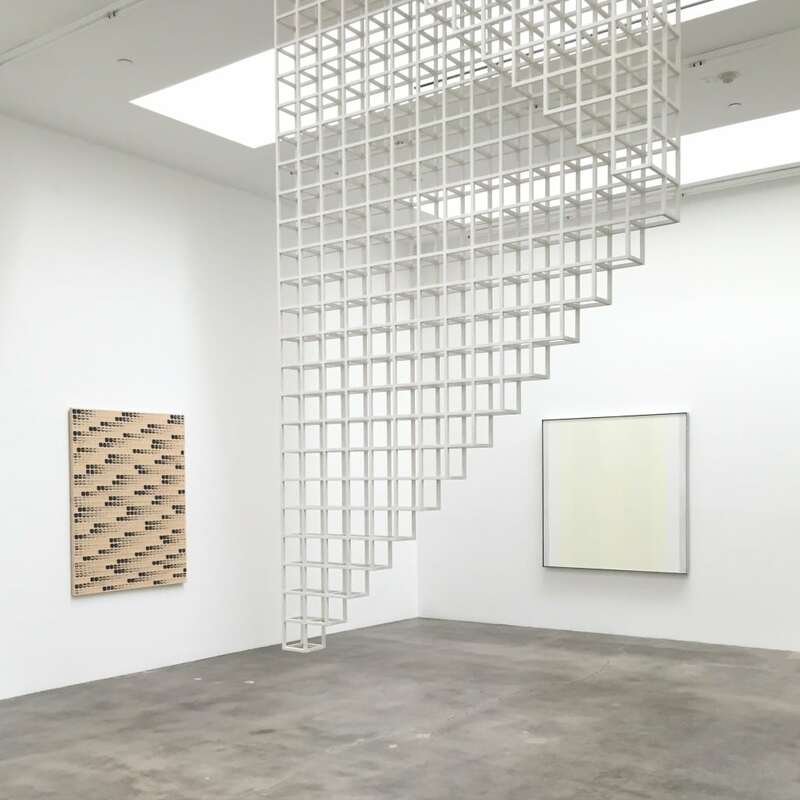 Museum quality show at Blum & Poe features some of the greatest American artists and their Korean counterparts. 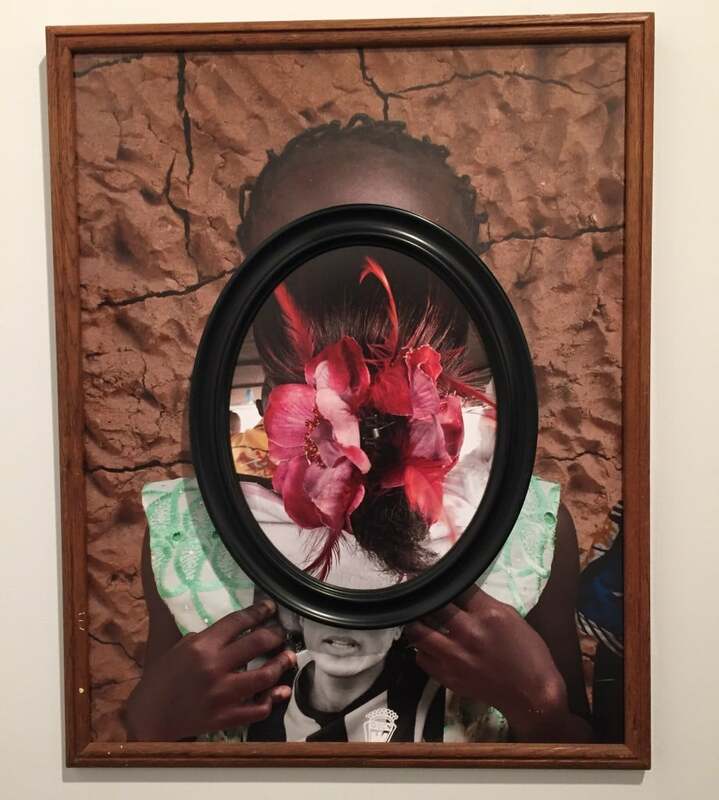 It was incredible to see the works juxtaposed in this really thoughtful and well curated show. Art and technology is hot topic these days, especially here in the Bay Area. It works well when the technology is both the vehicle for the concept and also the best medium for expressing the idea. In his work London based multi-media artist Haroon Mizra (b. 1977) looks to technology-influenced artists who came before him for inspiration and collaboration. LA based artist Channa Horwitz (1932 – 2015) made complex intricate geometric drawings that were based on systems of logic…she called them ‘Sonokinatography’. While the drawings and painting always had aesthetic appeal, she was interested in collaborations with other artists and open to their performative interpretations. Here, at Francois Ghebaly Gallery, Mizra transcribes Horwitz’s seminal ‘Sonokinatography Composition III’ in the form of an immersive sound and LED installation that emphasizes the relationship between its sonic and light elements. 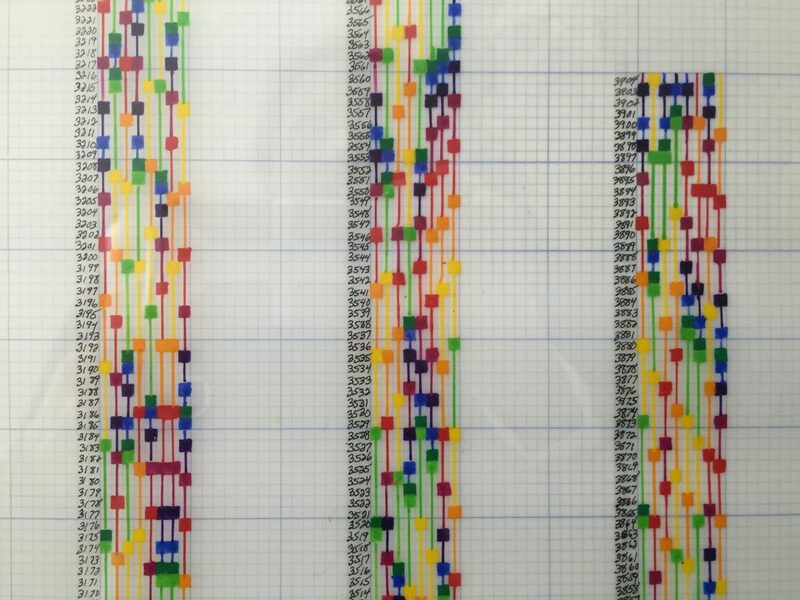 Haroom Mirza, A Chamber for Horwitz: Sonakinatography Transcriptions Surround Sound from Artsource Consulting on Vimeo. In the rapidly growing DTLA ‘Arts District’, we caught the final days of Alex Hubbard’s ambitious exhibition at Maccarone’s spectacular new space. 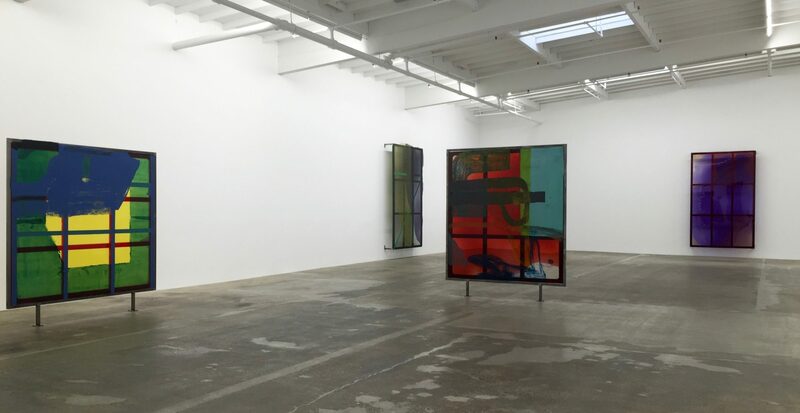 These large scale works explore painting as performance…Hubbard pours pigmented urethane, resin and fiberglass creating translucent panels where every element including resin stretcher bars and harware is visible. 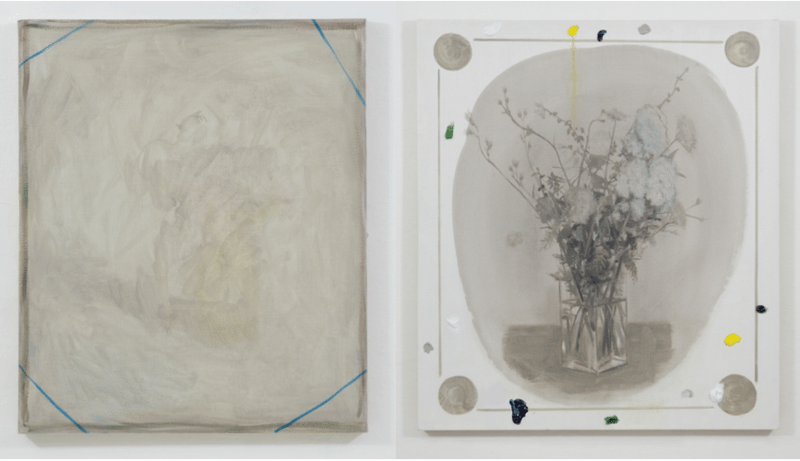 Italian painter, Luca Bertolo’s small show at Marc Foxx is a great example of the range of styles the artist explores. Experimentation is a word that best describes this artists motivation. Perhaps it comes from his early education in mathematical logic which got left behind after illustration classes proved to be a whole new frontier for discovery. Whatever the influence, this is an excellent painter. 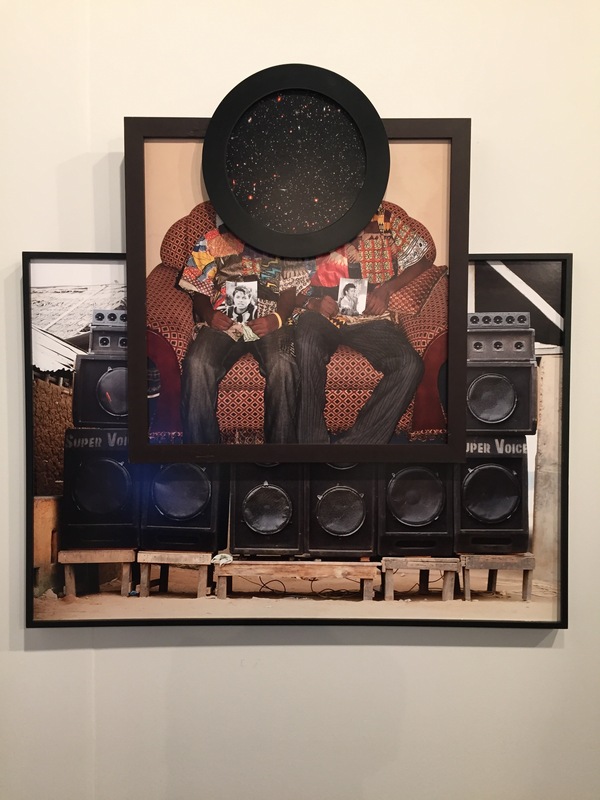 CES Gallery had a nice group show of emerging artists whose work focuses on material experimentation. Artist team Doty/Glasco’s work was a standout. The artists spent most of 2014 touring the US and photographing it’s glory. This body of work references Plaza Blanca in New Mexico. Printed on silk which is flowing at the bottom, the work takes on it’s own topography. 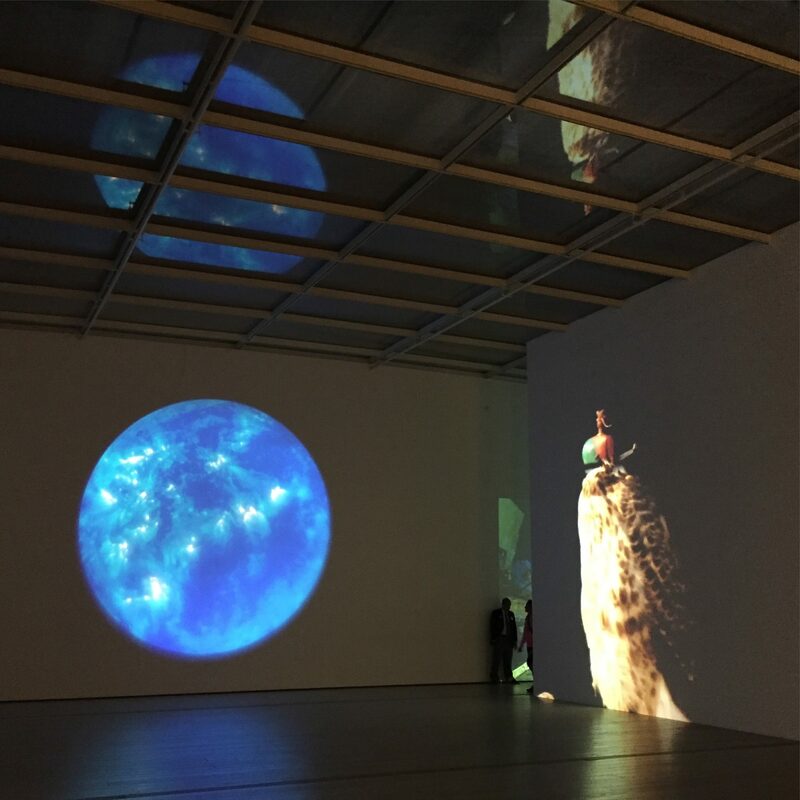 Diana Thater at Los Angeles County Art Museum is a ‘not to be missed’ exhibition. This comprehensive exhibition reaches back to 1992 and includes some of Thater’s most significant works. This immersive show explores the complex relationships humans have with nature. Artist Joe Reihsen has just opened The Viewing Room where he and co-curator Tony Lewis in their exhibition, Spaghetti Code explore notions of the human body in the digital world. Spaghetti code is a term for source code that is messy and if one error occurs then everything else is effected or crashes. Each of the artists featured in this show use structure or structured methods to make their work to very different ends. 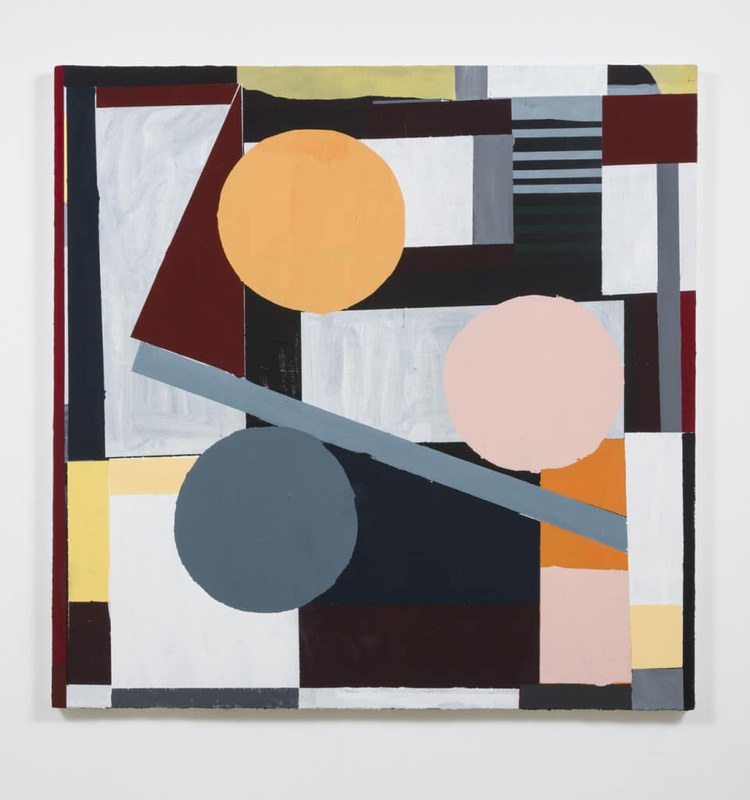 Samantha Bittman for example uses weaving as structure but with strategically placed painting, the underlying structure is obscured and visually less relevant. 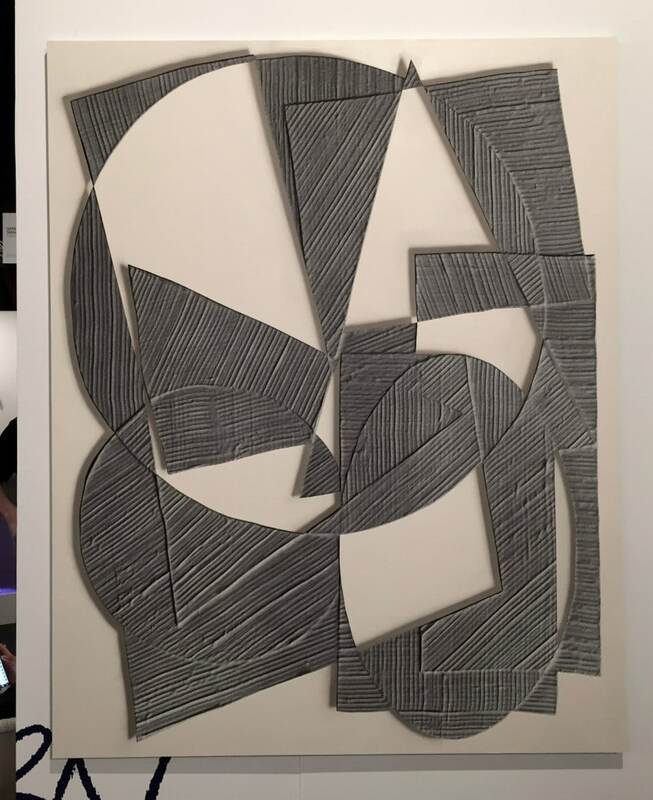 At ARTBandini, an artist run space off the beatten path we were glad to learn about the work of Katie Shaprio. 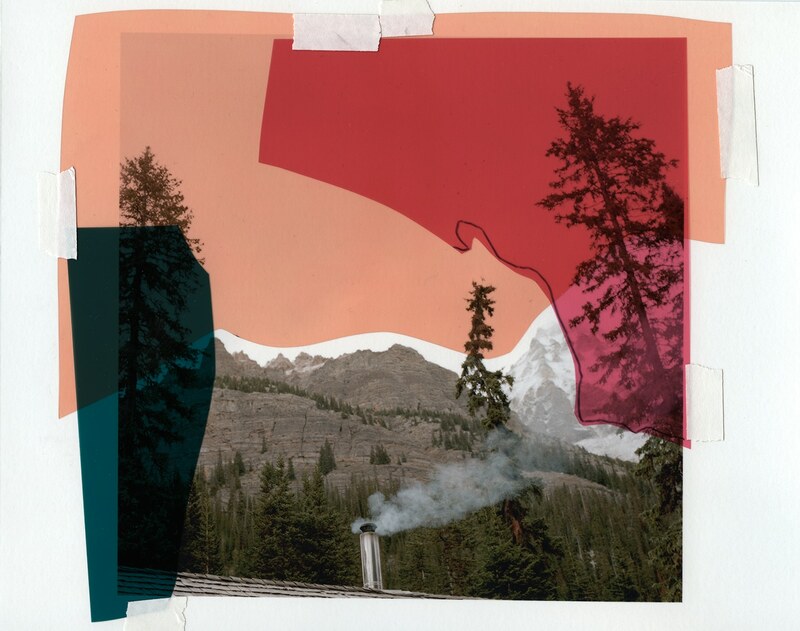 Having just recently completed her MFA at UC Irvine, and then a residency at the Banff Center, Shapiro’s collages and large scale prints express her poetic view of the landscape.